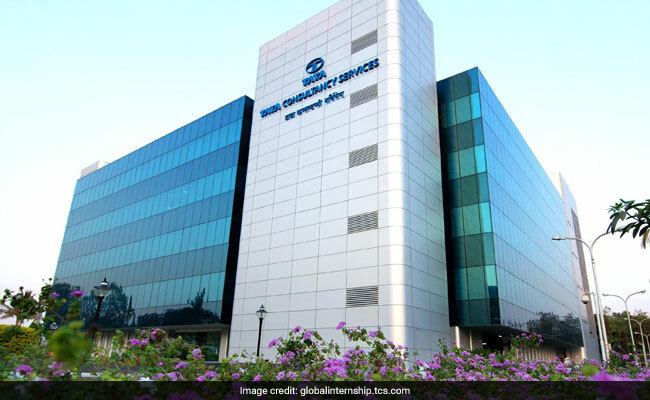 New Delhi: TCS iON, a strategic unit of Tata Consultancy Services (TCS), on Monday announced its partnership with Laghu Udyog Bharati - an association of small and micro industrial units - to launch GST or Goods and Services Tax-related content to help micro, small and medium enterprises (MSMEs). The 'GST Shiksha hub' will aim to provide relevant information on GST to all MSMEs on a real time basis, helping them to be updated on any GST-linked development. "The partnership with TCS iON to drive multi modal learning content in GST Shiksha hub will help our members upgrade their GST knowledge anytime, anywhere, any device," Laghu Udyog Bharati's national president, Om Prakash Mittal, said in a statement. "The GST Shiksha hub with digital content from multiple publishers will help MSMEs to be up-to-date by getting access to the best GST experts," added V Ramaswamy, global head, TCS iON.